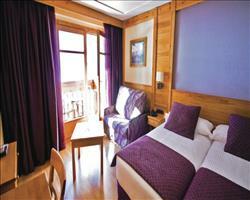 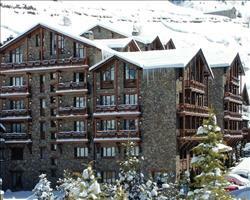 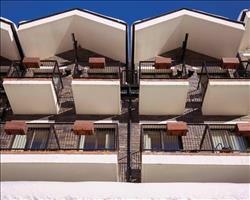 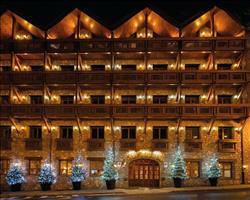 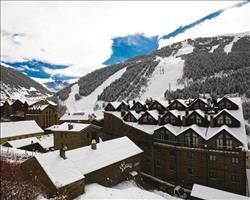 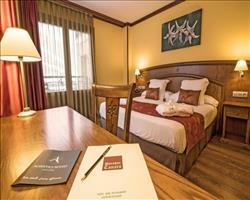 Between them, Soldeu and El Tarter have some great value hotels of all shapes and sizes. 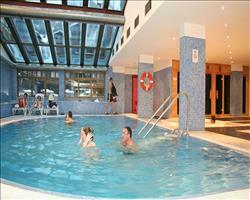 Pick a cheap spa hotel for luxuries like indoor pools, saunas and steam rooms after a day skiing the Grandvalira or go for somewhere that caters for families with playrooms, games rooms and children’s menus (some even have all three) for a stay that keeps all parties happy. 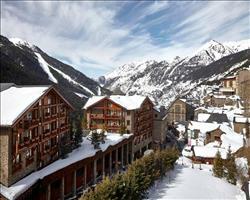 In quiet El Tarter, Hotel Del Clos has a lot going for it –easy access to the village centre, ski school and lifts make it a popular base for families and nothing beats sitting out on the south facing terrace on a sunny afternoon. 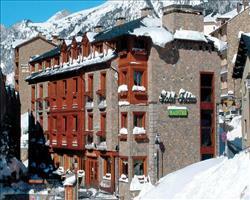 Hotel Soldeu Maistre is right in the middle of livelier Soldeu. 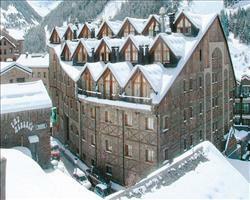 If you’re taking lessons with one of the famously good British ski schools, it’s only 150m from the ski school meeting point. 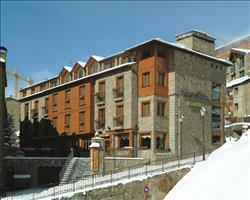 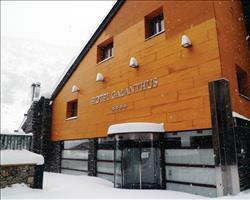 Also in the centre of Soldeu, Hotel Piolets is another favourite that’s only 125m from the gondola. 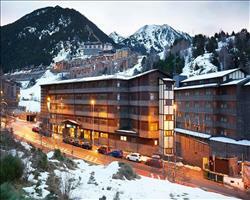 If you want to see what’s available beyond Soldeu & El Tarter, browse all Ski Hotels in Andorra or do a worldwide search using our advanced filters on our main Ski Hotels page.